Product prices and availability are accurate as of 2019-04-22 14:58:15 UTC and are subject to change. Any price and availability information displayed on http://www.amazon.com/ at the time of purchase will apply to the purchase of this product. 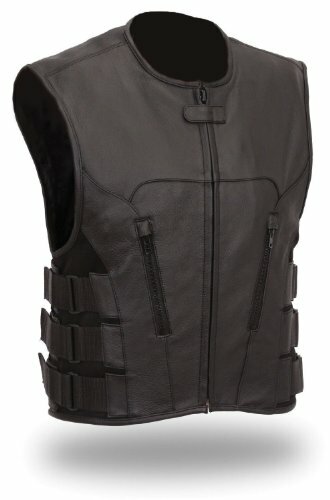 Men's Updated SWAT Team Style Vest (Black, Medium) features soft milled leather. It has unique styling details and cut lines. It has a black plastic number 10 hidden front zipper, with a single hidden snap closure at the collar. It has leather piping trimmed with generous armholes. It has two outside zippered pockets. It has one inside pocket. It has a single panel back, ideal for patches, embroidery or airbrushed art work. It has American sizing with ample length. It has a very generous oversize fit. It can be worn over a leather jacket for cool styling. It has thick and heavy leather and nylon. It has Velcro adjustable triple side straps over heavy spandex side panels for styling and additional size adjustment. 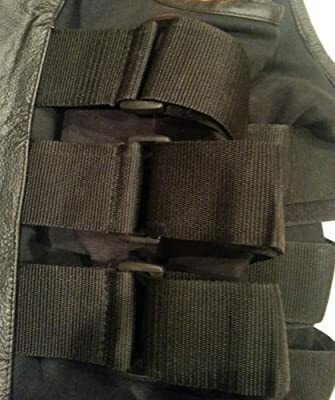 It has a heavy duty long lasting black polyester lining. 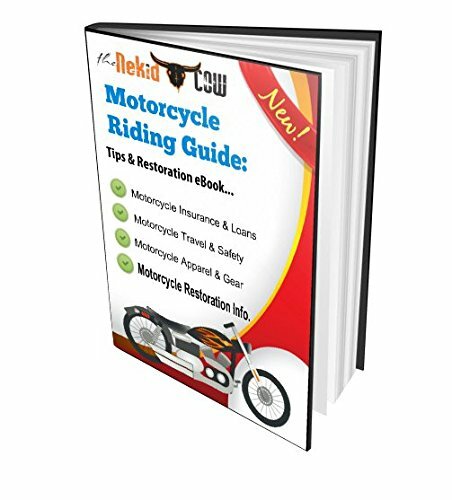 SIZE Medium - FITS MENS SIZE CHEST 38" - 40" - FREE Bonus eBook The Nekid Cow Motorcycle & Restoration Guide Included with Purchase - Digitally delivered to your email (151 page report).